As the air gets colder and the days shorter, the quality of the time spent indoors becomes more important for our health and comfort. Imagine being all curled up in a fluffy blanket, drinking hot cocoa and watching snow fall down. 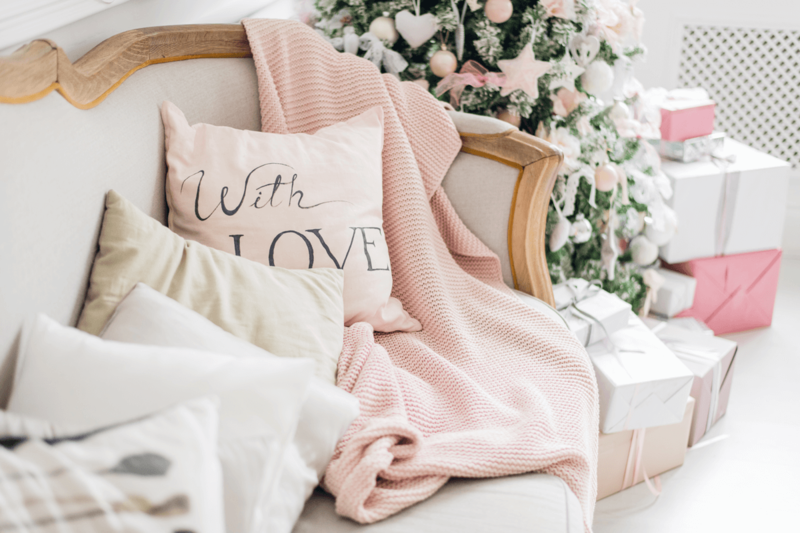 During winter, a cozy, warm home is the only thing you truly need, and—even if you live in an apartment in Los Angeles or somewhere else it rarely ever snows—you can recreate the feeling of winter by decorating your place. Don’t worry, even if you’re renting, we’ve got you covered with these landlord-approved tips and winter decorating ideas that will help you up your winter home design game. First things first, you need a fresh canvas. Rethinking your furniture’s layout will give you new perspectives and fuel your creativity. Besides, moving your stuff around will give you access to all the tough-to-clean corners, so you can get rid of hidden dust. Going into the holidays clean is half of the battle, and already a big boost to your well-being. You can cozy up your place very quickly by simply spreading all your pillows and blankets around the house. Pack your sofas and beds, and even keep some spare blankets at hand for your guests. Having something to wrap yourself up in will make you feel relaxed and comfortable in seconds. Curtains function just like blankets, but for your windows. They help create a barrier between the cold outside and the warm inside, while adding dimension and color to a room. Carpets work in a similar way, covering up the floor to make sure as much warmth as possible is kept in the room. A fluffy carpet is the perfect thing to step on after removing cold, wet boots. Perhaps reminiscent of the snow outside, white and light tones seem to be a winter favorite. 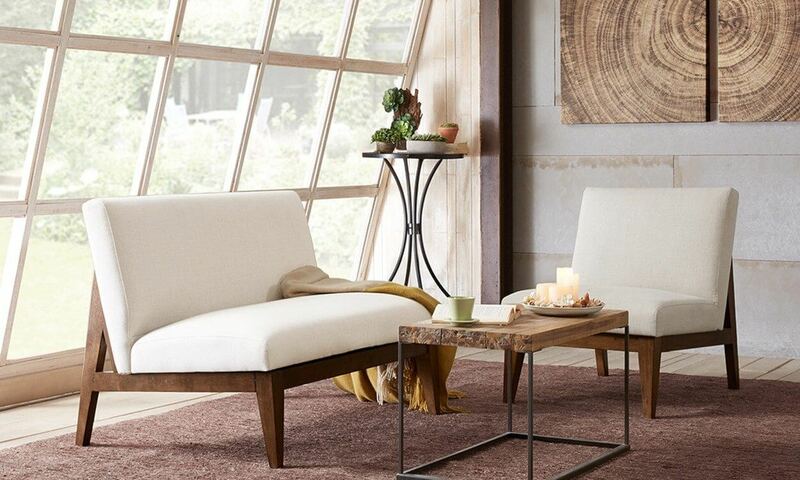 Having neutral tones in your home will help open it up, compensating for the lack of light throughout the day. However, every room needs a touch of color to make it pop. For the holidays, the traditional red and green works fine, but if you want a refreshing twist on winter, use dark purples, blues, emerald, turquoise, or rose. For a more luxurious feel, add golden accents here and there, to bring a spark of something special. Speaking of colors, dark green is a great addition for winter time. 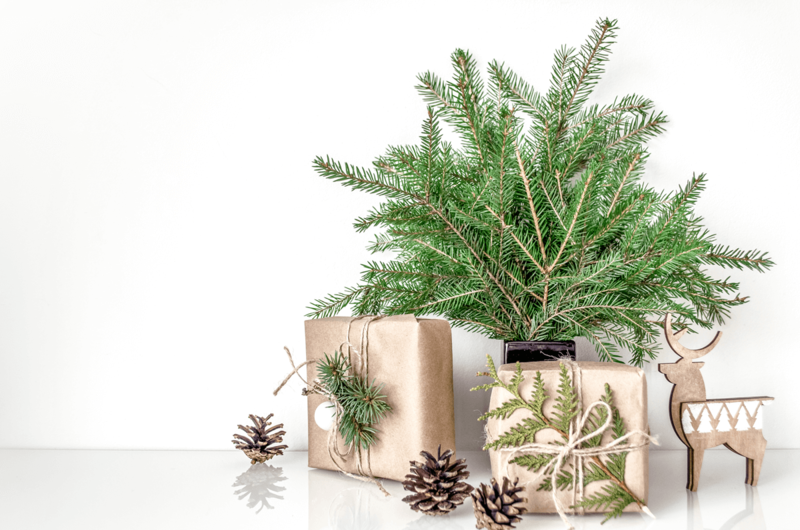 Whether or not the Christmas tree is present in your abode, having natural wreaths or evergreen boughs will give any room a more natural, rustic feel. You can place some branches in clear or decorated vases or jars and in centerpieces along with other natural elements. Put some bare branches on the top of a counter, add a few white or yellow lights, some pine cones, and a little bit of artificial snow and you’ve got yourself a nice seasonal decoration. Starry nights and candle lights are part of winter’s magic. 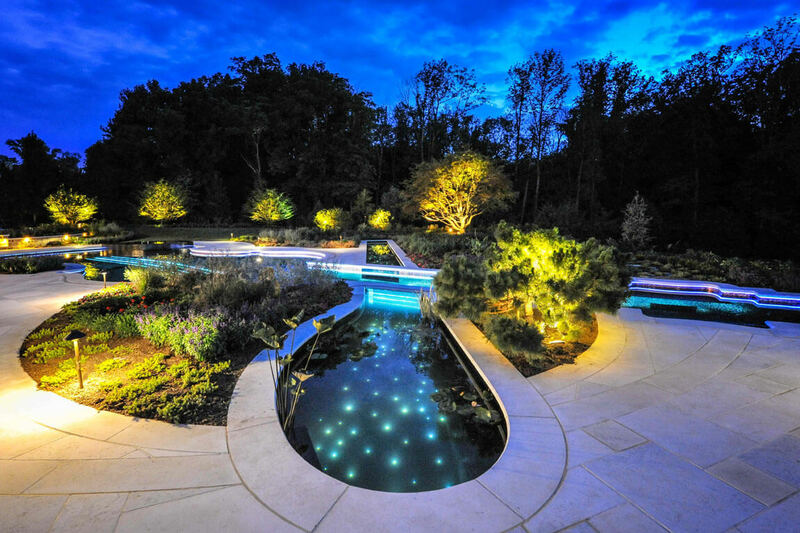 Bring sparks of life into your home by decorating the place with warm-white or yellow lights. You can use them on a counter, hang them on the walls or from the ceiling, or use them to give life to a corner designed for meditation, reading, or relaxation. 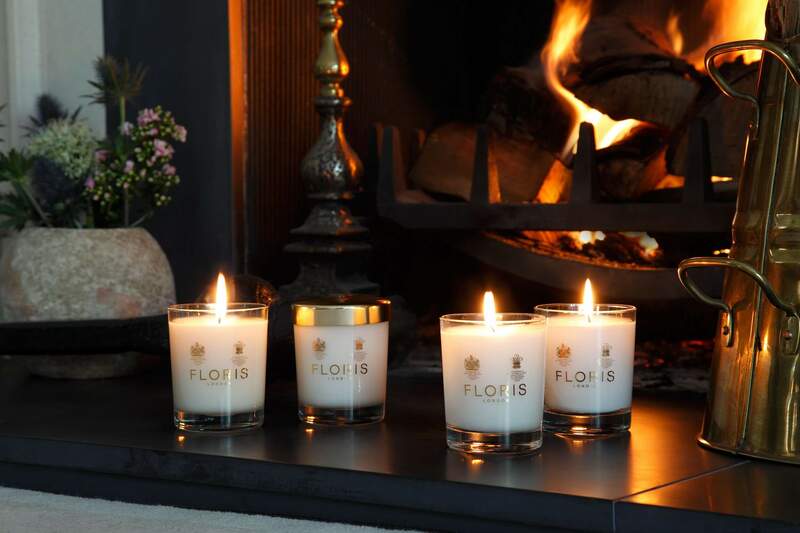 Candles are also excellent additions during the cold months, bringing both light and warmth into your home. Place candles on your table and counters, and dim the lights whenever you have guests over for a cozy, peaceful atmosphere. A great deal of your focus should go to your entryway, especially in a snowy climate. You’ll want to make it look nice and keep it functional at the same time. A welcome mat and an easy-to-clean storage space for your boots can stop a lot of winter grime from being tracked indoors. Think of it as a practical transitional space and save the fluffy carpets for elsewhere in your home. Have some comfy slippers or a blanket waiting, so you can get warm as soon as you enter your home. Finally, scent is a powerful trigger for our senses and your home should smell as good as it looks. Winter has a smell of its own, which you can recreate in decorative pieces that give out a pleasant fragrance. Scented candles are always an option, but for something more authentic, try combining cinnamon, orange slices, cloves, evergreen sprigs, and pine cones for an attractive arrangement that will smell deliciously. If you want to go the extra mile, purchase an essential oil diffuser and bring your favorite aromas into your home. For winter, you can go with classics such as peppermint or lavender, or create blends that suit your preference. Combine white fir, cardamom, cinnamon, eucalyptus, orange, rosemary, or lemon until you find the perfect balance. Don’t make it too powerful, because it might give you a headache and you will have to freshen up the rooms and let the cold air in. Getting ready for winter doesn’t require anything drastic, all you need is a fresh perspective and, most importantly, your personal touch. 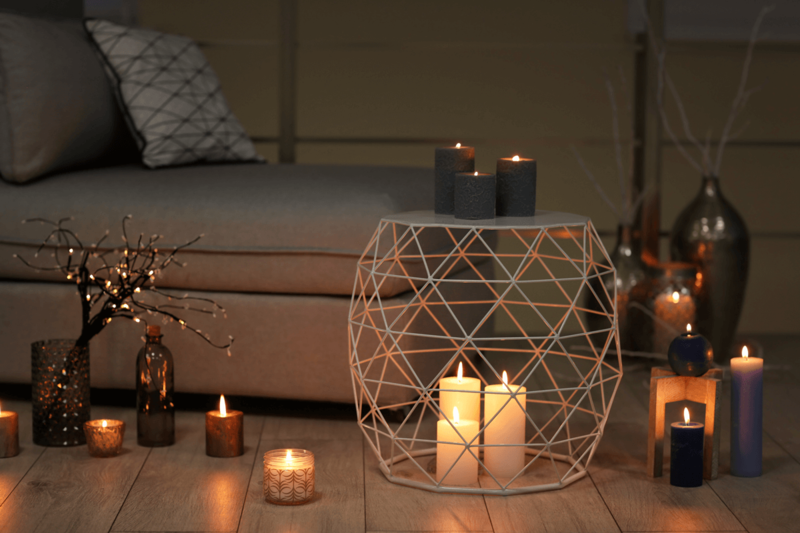 Give your apartment a sense of individuality and enjoy the cold season in style!